Premium 100% combed cotton twill of 32 singles yarns. Rolled button-down collar, pearlized buttons, adjustable cuffs, center back pleat. Imported. 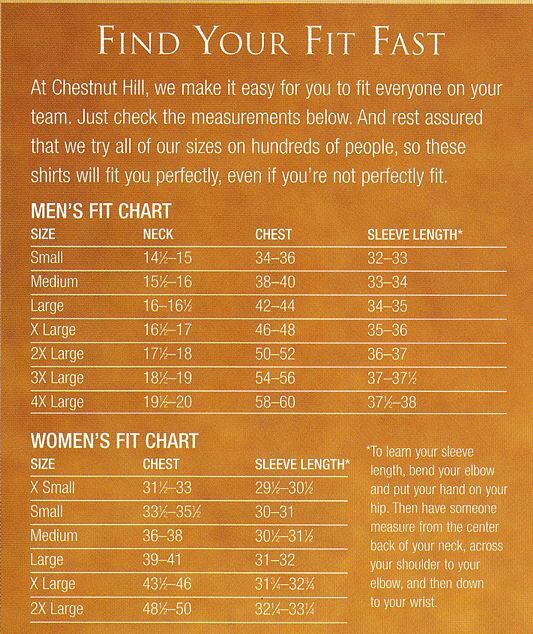 Chestnut Hill Women's 32 Singles Twill Shirts CH500W. Partner this piece with coordinating Men's style CH500.